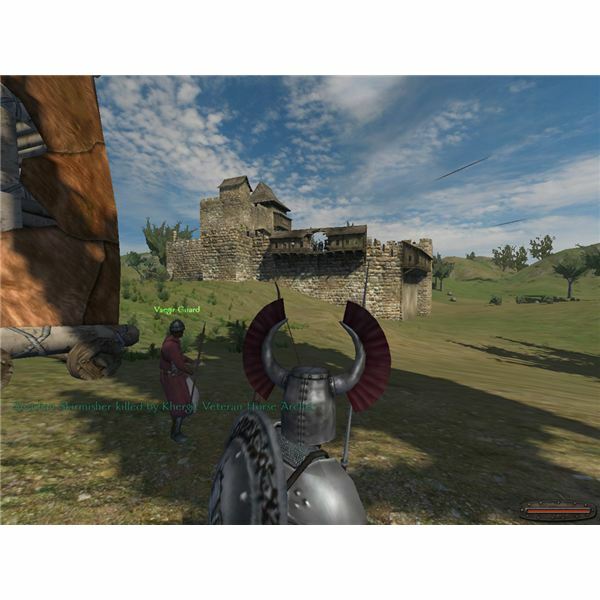 Mount & Blade: With Fire & Sword is the latest sequel to the critically acclaimed indie cult-hit Mount & Blade. 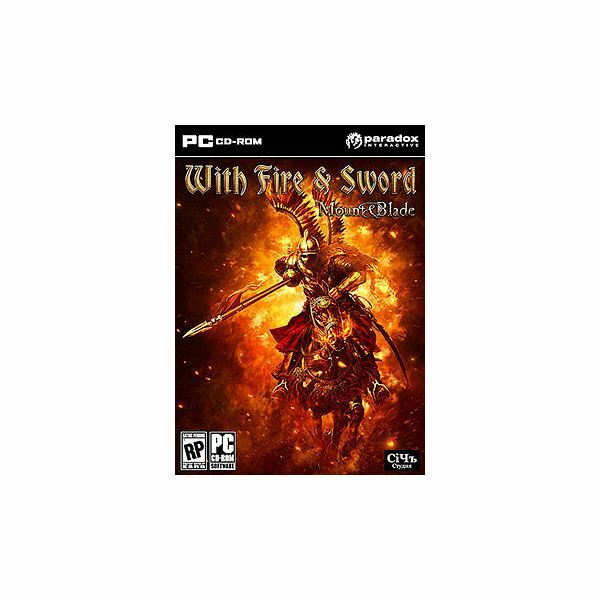 While the original features killer medieval combat and open world exploration, With Fire and Sword focuses more on a fictionally epic campaign…with guns. 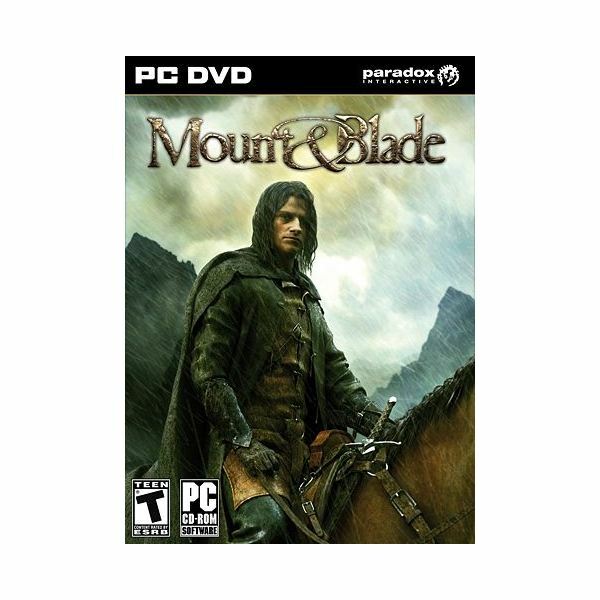 As a veteran of the blood-soaked battlefields of previous Mount & Blade incarnations the prospect of a new installment was enticing but does it live up to expectations? 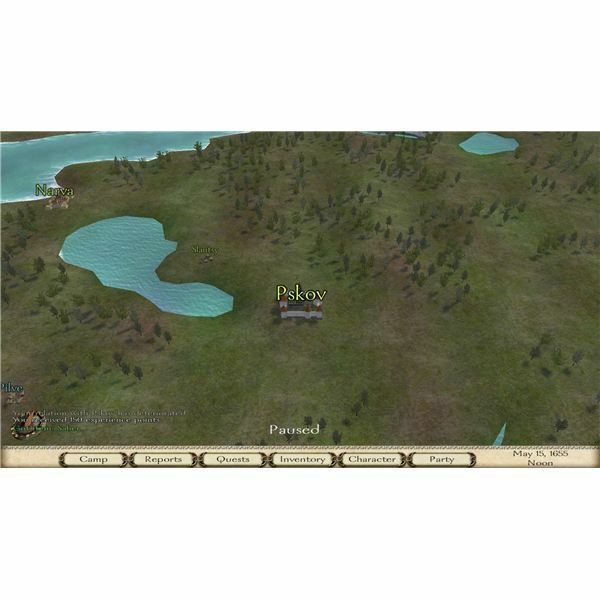 With Fire and Sword adds firearms into the mix and tackles a later period of history. Mount up and we’ll take a look. 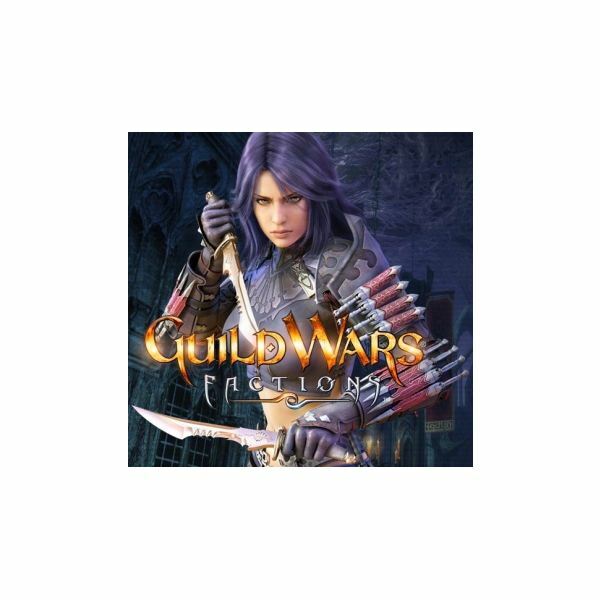 Looking for an online game that isn’t a herky-jerky fps or boring mmo? 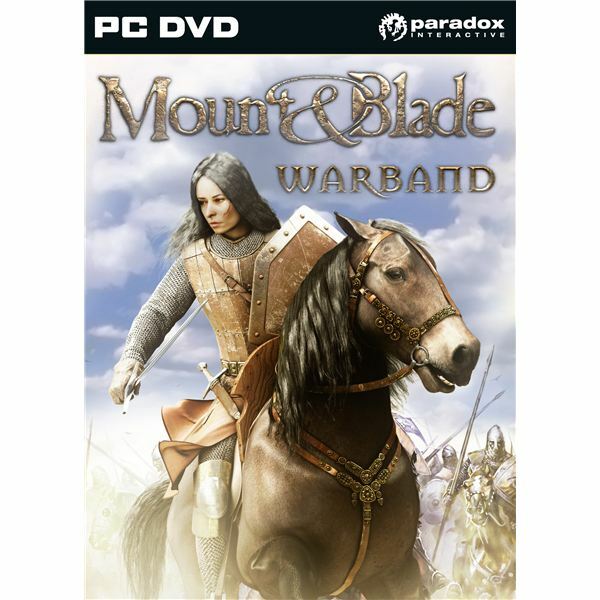 The answer to your woes is the hack-and-slash masterpiece Mount and Blade: Warband. 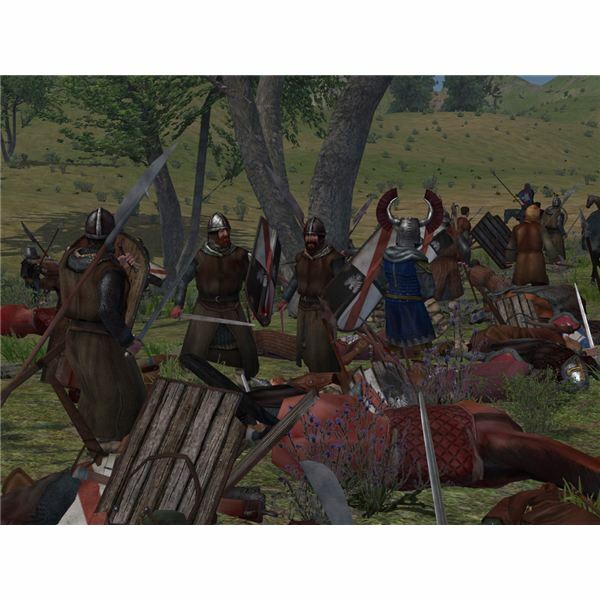 The best Mount and Blade Warband mods make the war even better. 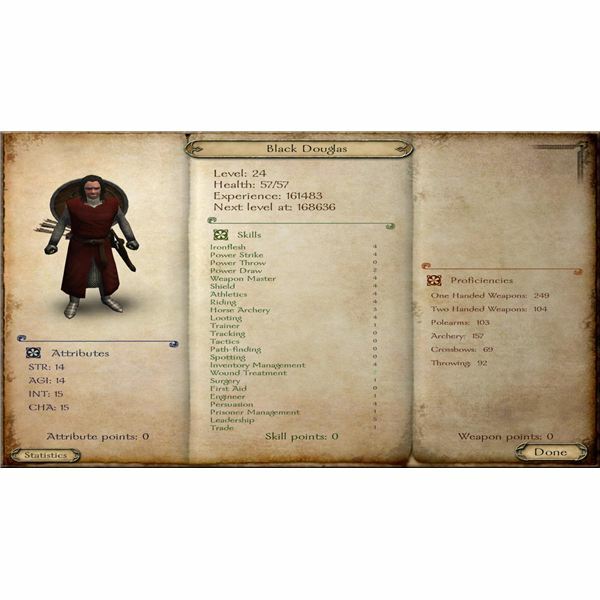 Check out this guide for the top 5 best Mount and Blade: Warband mods. 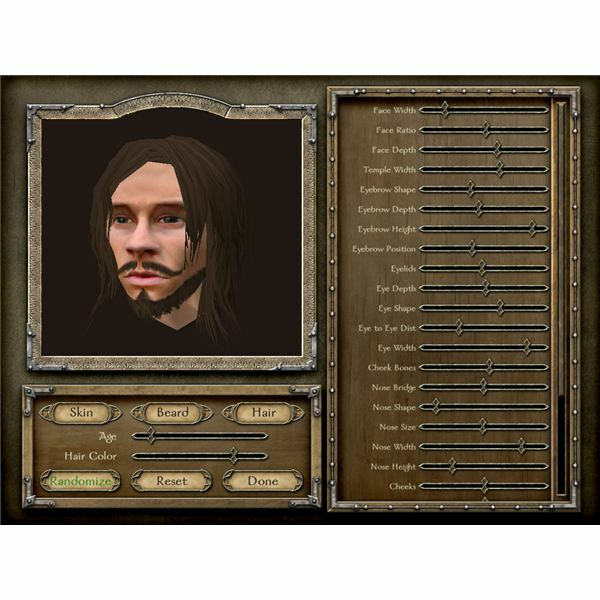 In Mount & Blade: Warband you can become a king. In this two part guide we offer up some hints and tips to help you on your way. 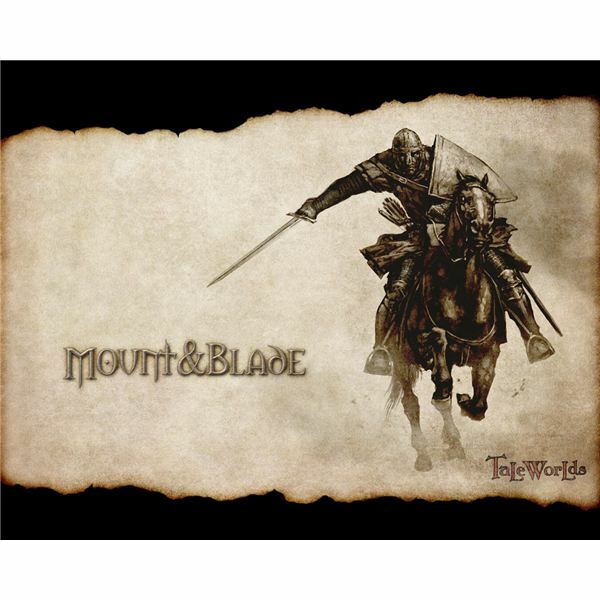 This is the final part of our Mount & Blade: Warband Guide. 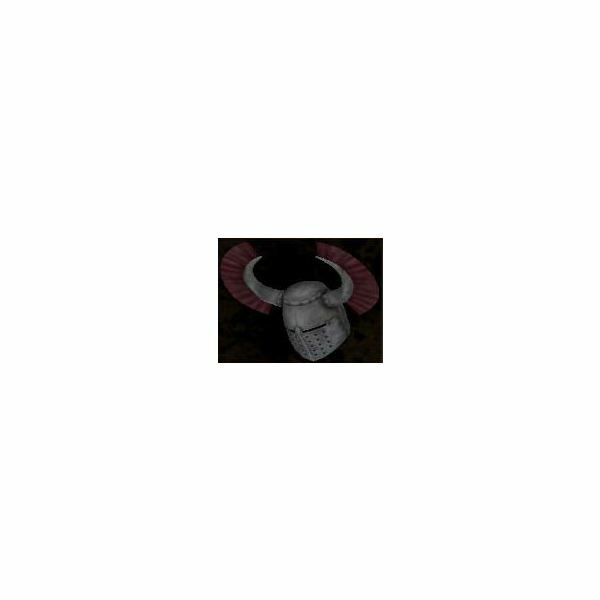 It offers hints and tips to help you establish your very own faction. 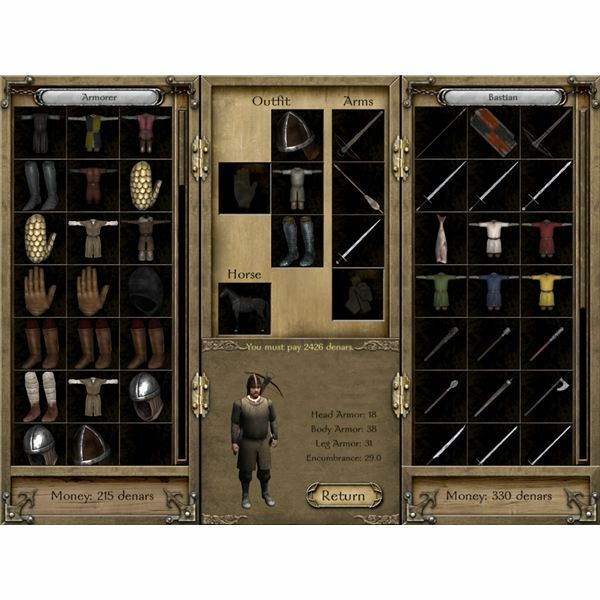 This is a guide to the horses and armor of Mount & Blade: Warband. 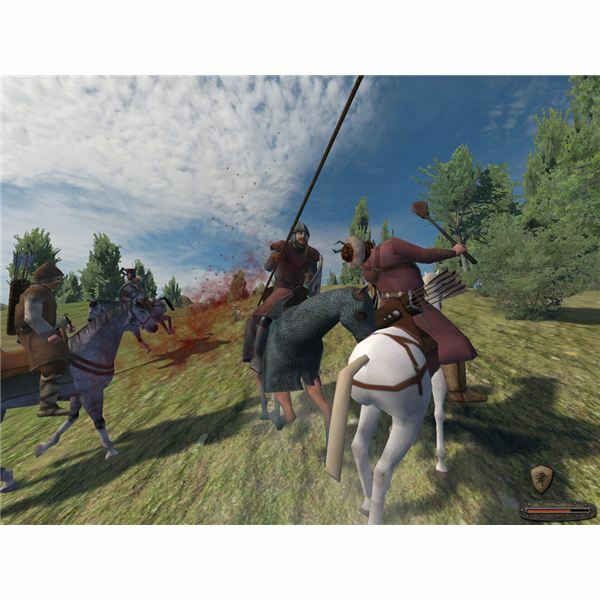 You’ll fight a number of bloody battles in Mount & Blade: Warband from castle sieges to jousting tournaments. In this guide we take a look at the weapons you can use. 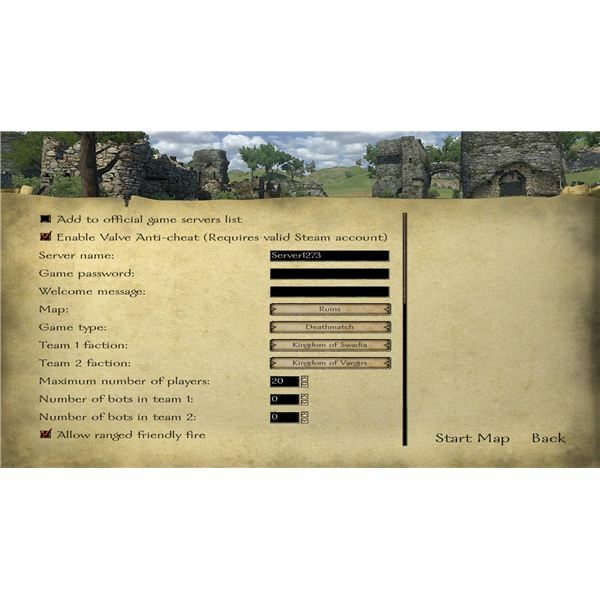 The big highlight of the new Mount & Blade: Warband release is the ability to engage in a spot of multiplayer battle. Find out all about it in this guide. 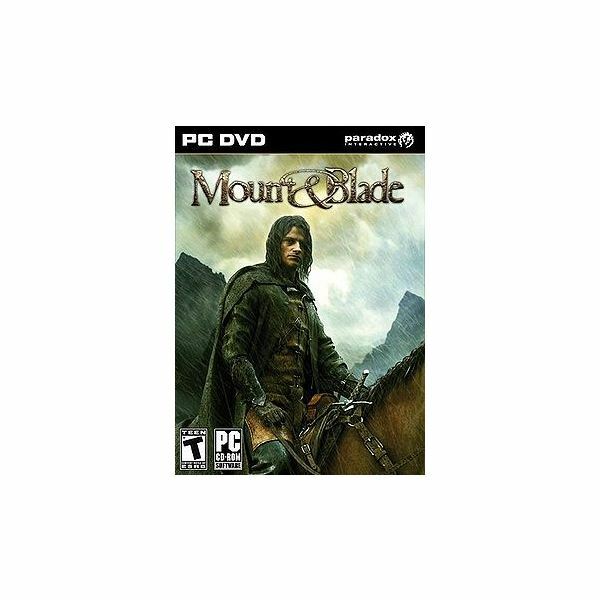 Time to hop back into the saddle, don that battered helmet and grab your lance. 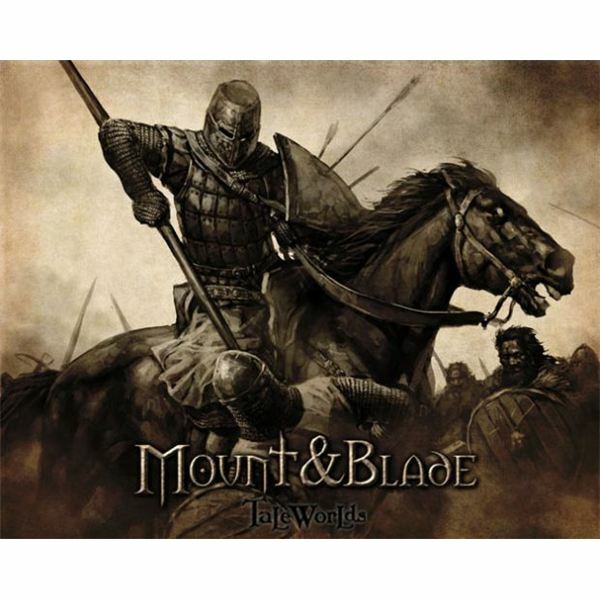 Mount & Blade is back and it’s taking no prisoners.